CPAP-to-go: Don&apos;t Leave Home Without It! 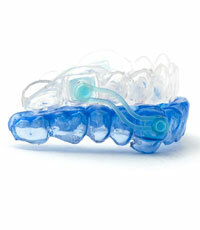 For sleep apnea sufferers, there may be alternatives to your bedside CPAP machine while your travel. Read More. What Happens When You Don&apos;t Get Enough Sleep? Not getting enough sleep? 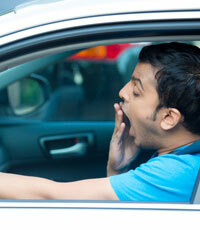 Learn how sleep deprivation can serious impact your health and the lives of others Read More. Poor sleep can leave you tired during the day but, if it&apos;s frequent, it can be extremely detrimental to your health. Read More. Founder Donald M. Sesso, D.O. 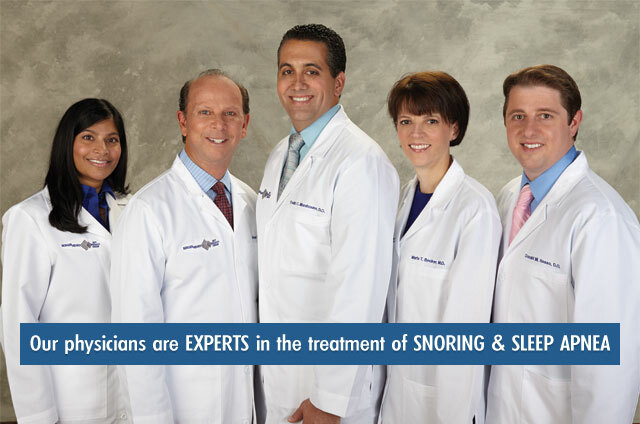 Welcome to PSSI, the first and only multi-specialty research and clinical institute for snoring and sleep apnea. Our uniquely qualified team takes special care to diagnose your specific problem. 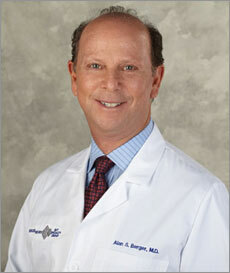 Five Board Certified Otolaryngologists are led by a uniquely talented and extraordinarily trained sleep surgeon, Dr. Don Sesso, one of only six (6) physicians in the U.S. with triple certification in snoring and sleep disorders. Additional specialists in cardiology, pulmonary, neurology, and dentistry are available for consultation. Certified sleep centers are available for at-home or overnight studies. 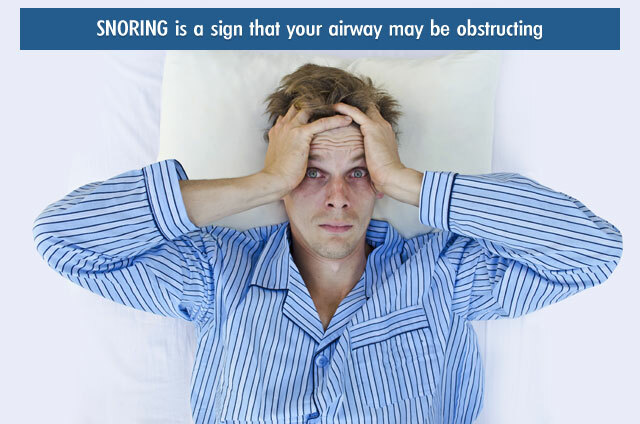 You have come to PSSI looking for help with a severe snoring problem which is causing a loss of intimacy in your personal relationship, daytime fatigue, diminishing performance at work, or a potentially dangerous heart or lung problem. We can offer both medical and surgical options that will change your life...call us today and take the first step to a better night's sleep and a better life. 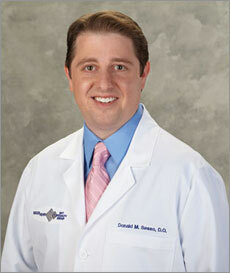 I have a strong passion for understanding sleep disorders and improving my patients' quality of life. 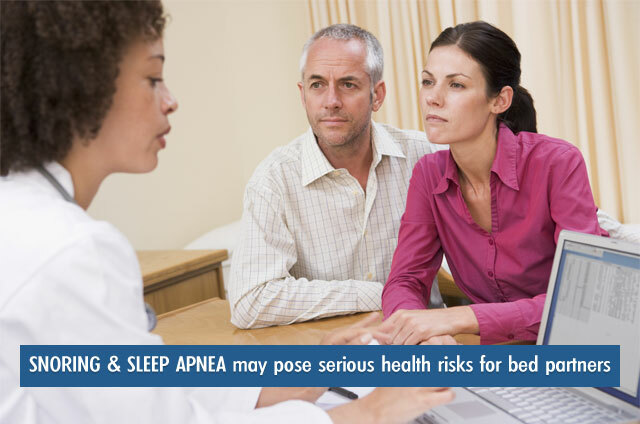 Millions of people are negatively affected by sleep apnea, some unknowingly, and for many years the treatment options were were quite limited and often ineffective. To this end, my additional fellowship training with leading experts at Stanford provided me with the opportunity to research less invasive and more efficacious surgical techniques for the treatment of this disorder. After fellowship, I dedicated my practice to the treatment of sleep apnea, and as one of only a handful of physicians in the world formally trained in the surgical treatment of this disorder, I am thrilled to provide my patients with cutting edge treatment and reliable results. At PSSI, we do not have a "one size fits all" approach. Rather, we custom-tailor treatment plans to each specific patient. In order to determine the source of a patient's symptoms and offer a complete array of treatment options, I carefully examine every patient's airway to determine where the obstruction occurs. Because patients play a vital role in their healthcare, fully understanding the treatment options is vital. As a surgeon and sleep specialist, I provide medical, dental and surgical treatment options, and together, we will choose the option that is right for you. Your Child Snores. Should You Be Concerned?